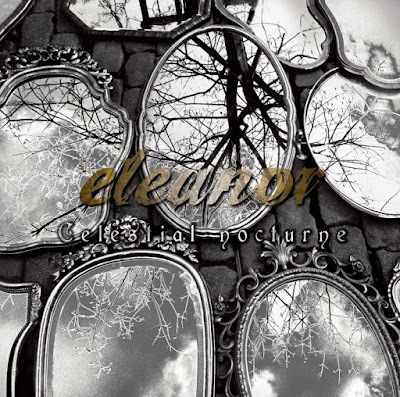 ELEANOR from Japan has been supported by Imperative Music Agency since 2015 appearing on the IMPERATIVE MUSIC COMPILATION CD - VOLUME 10 and the band used our service of management to the foreign market in search of a Record label. Now we announce that ELEANOR has been signed by the Danish Label MIGHTY MUSIC for the release of their Celestial Nocturne album available in all stores in Europe and the United States. 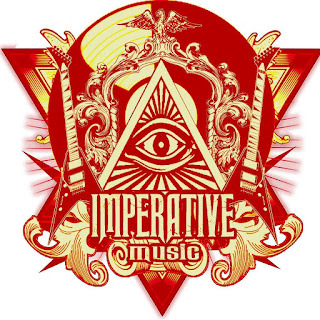 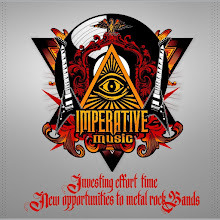 IMPERATIVE MUSIC believes and we will be supporting Japanese Metal Scene, always! 30st March 2018 was released worldwide (ex. 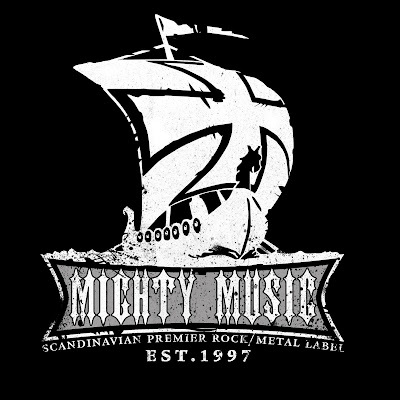 Japan) by Mighty Music / Mighty Music USA.